What is life without a gulp of courage! 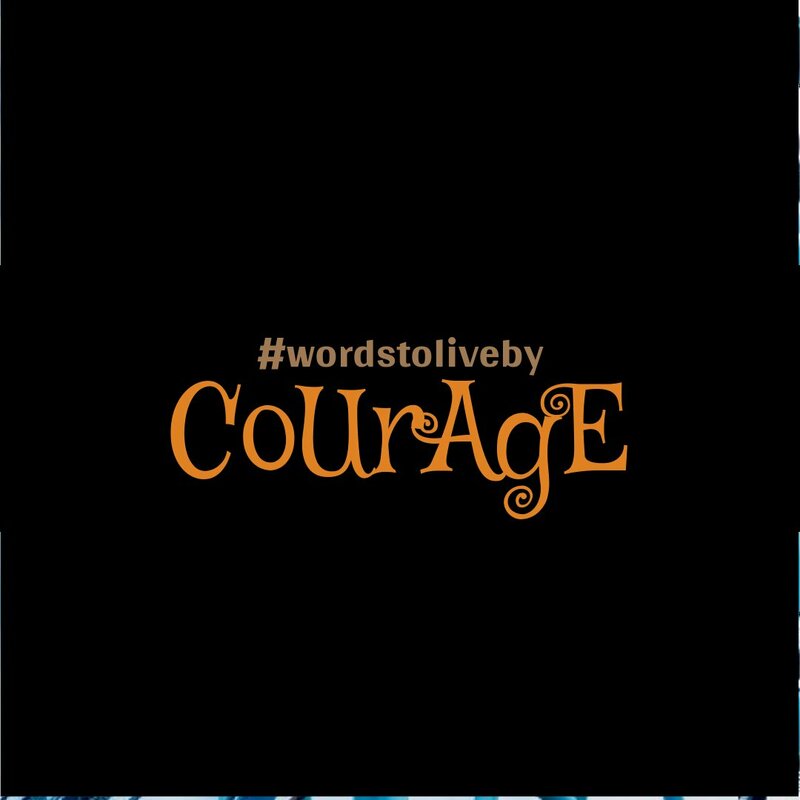 What is life without being courageous? May you find strength to be courageous today wherever needed in Jesus name.